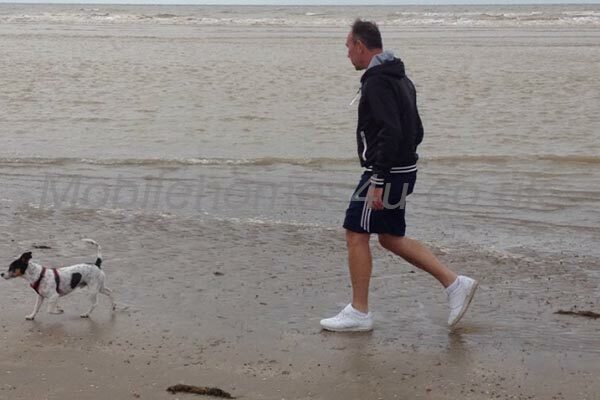 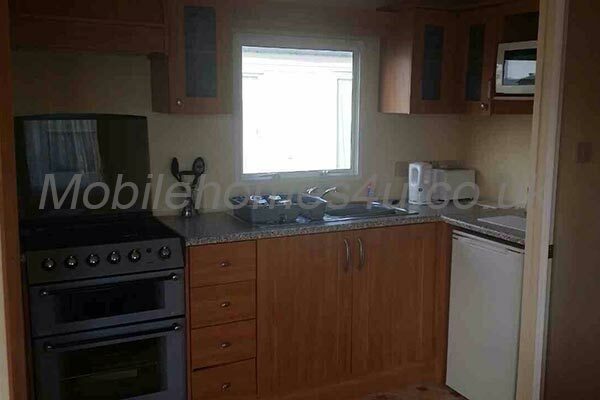 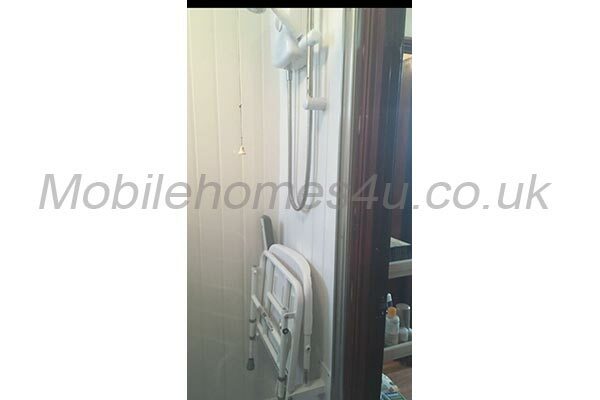 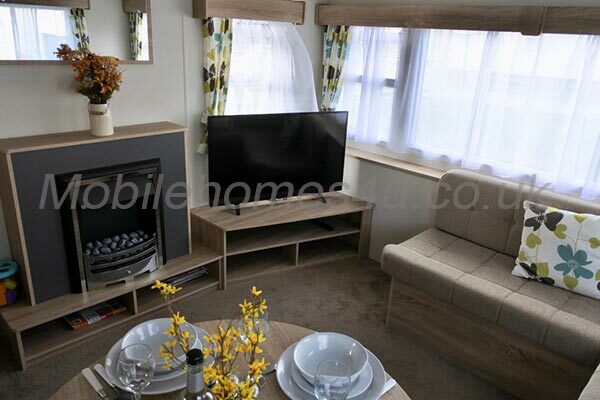 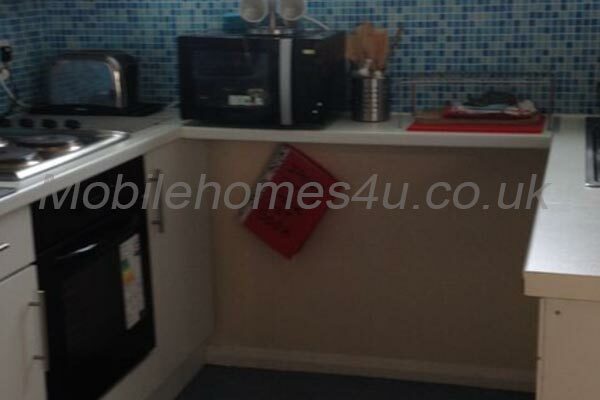 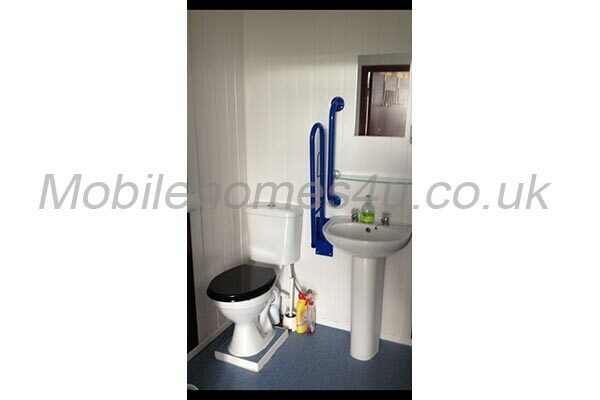 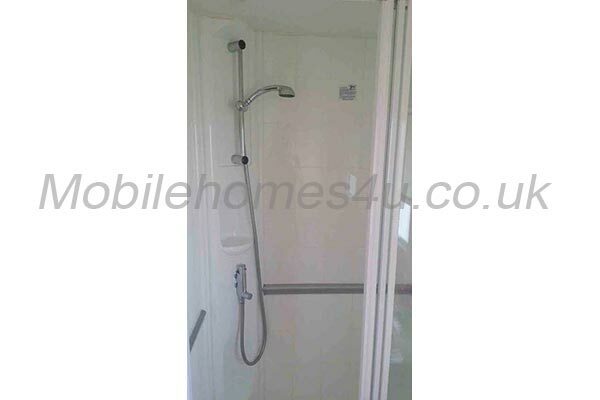 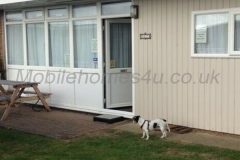 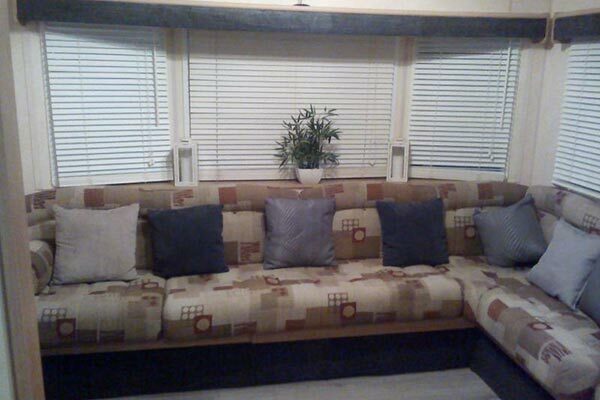 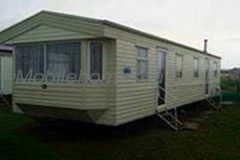 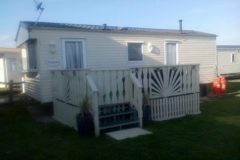 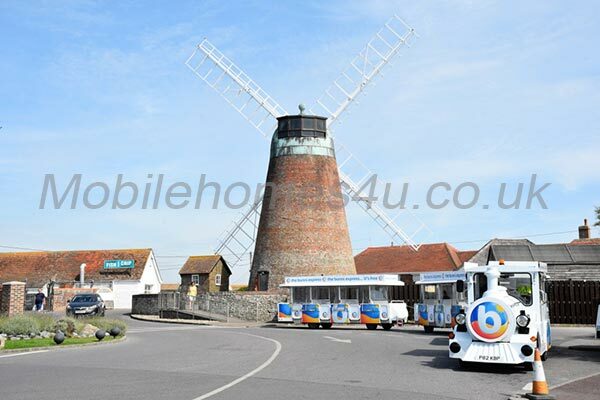 Hire a mobile home / static caravan in Sussex direct from the owner at lower cost. 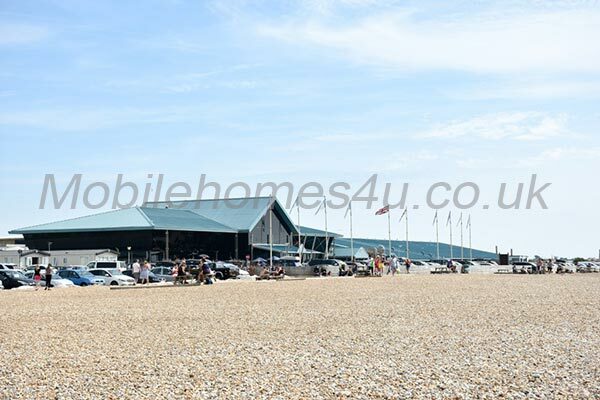 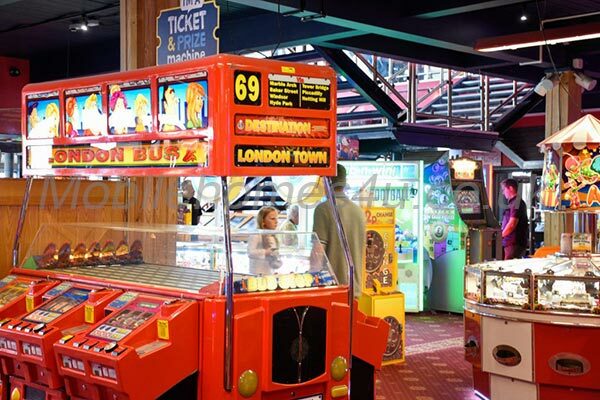 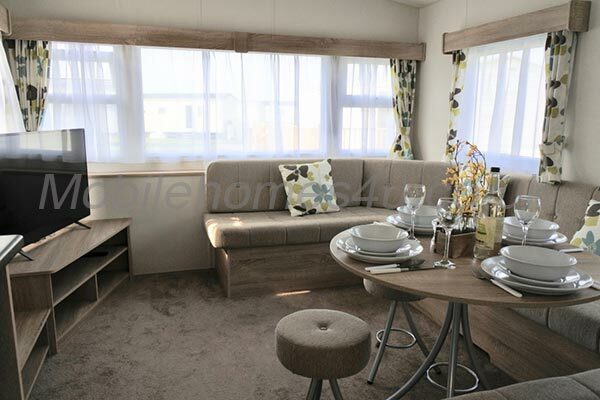 Browse through our private mobile homes in Sussex to find the one that is perfect for your ideal holiday. 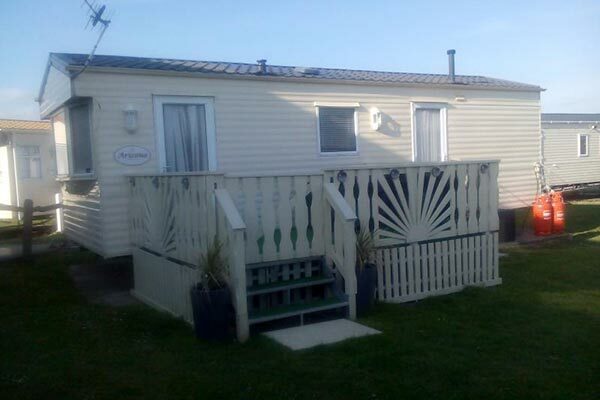 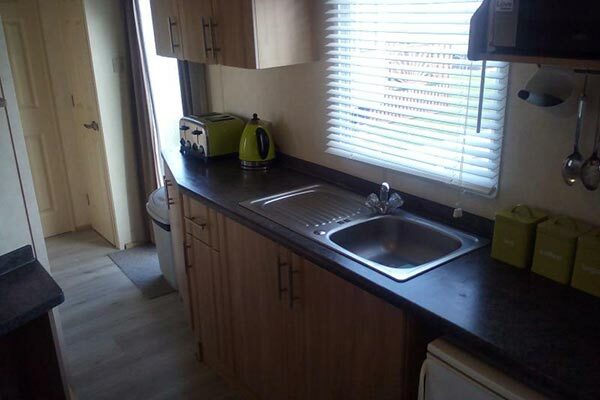 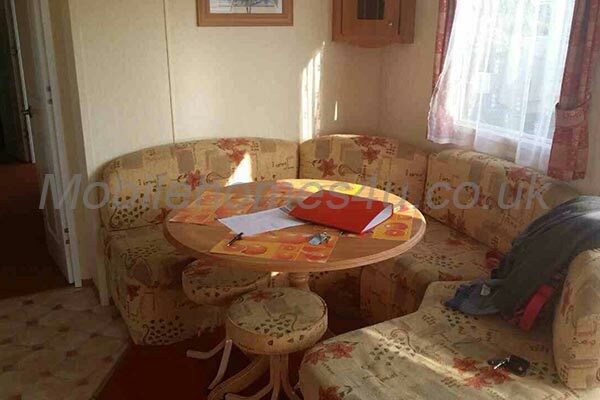 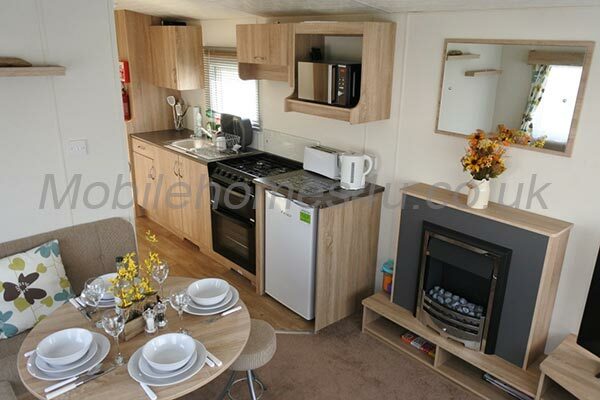 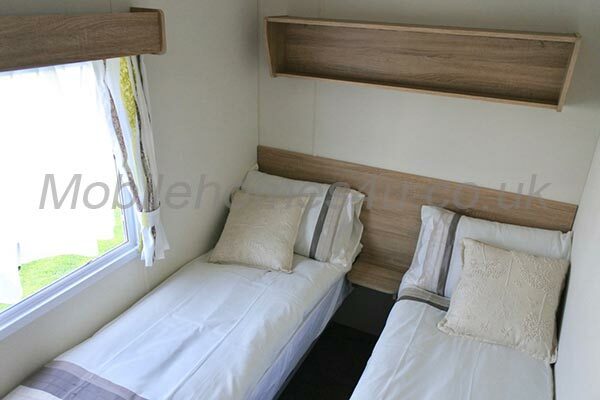 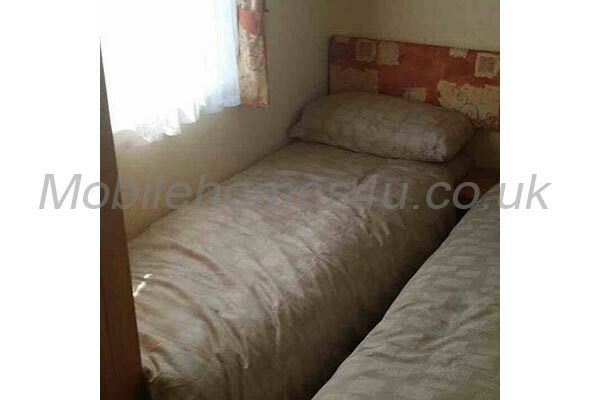 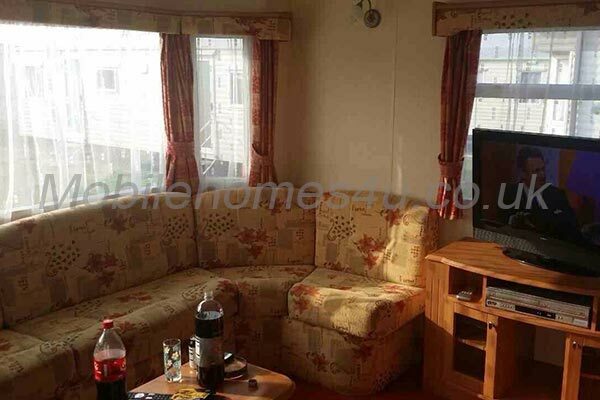 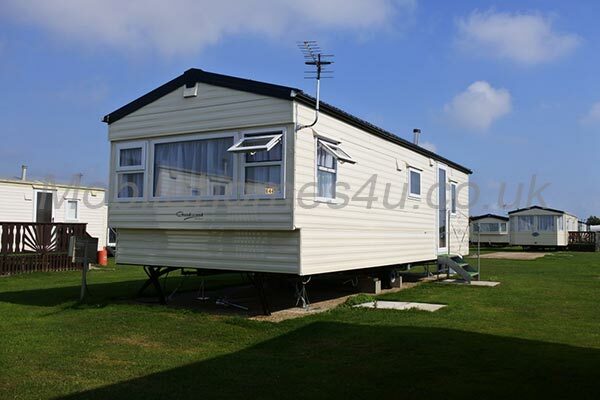 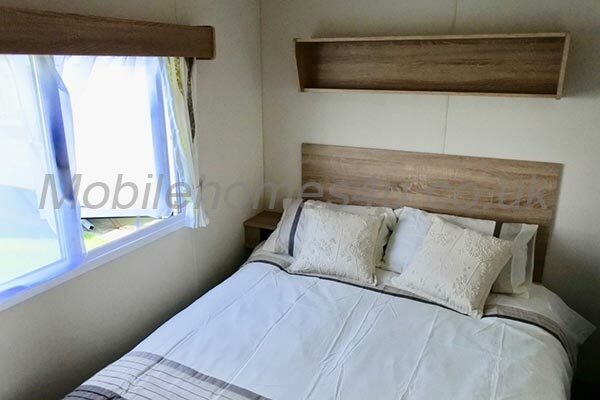 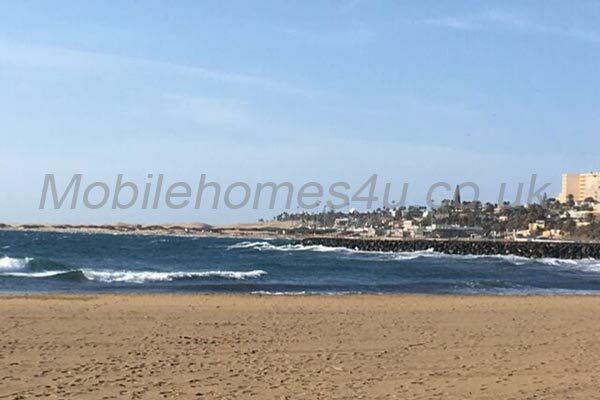 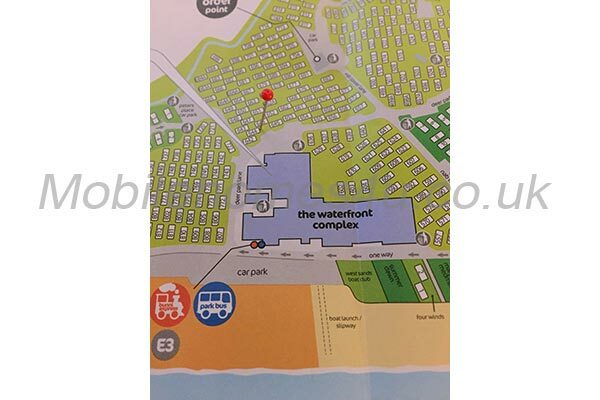 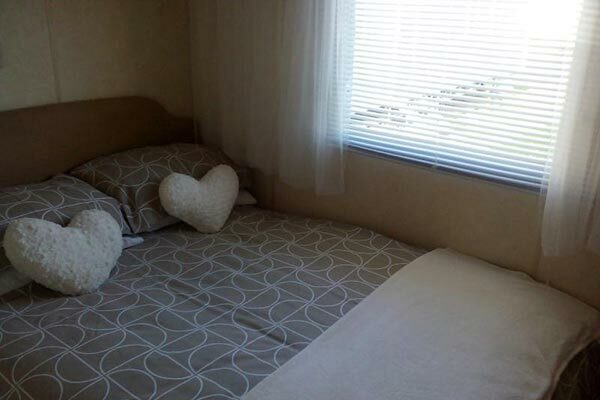 Well equipped caravan close to amenities and beach. 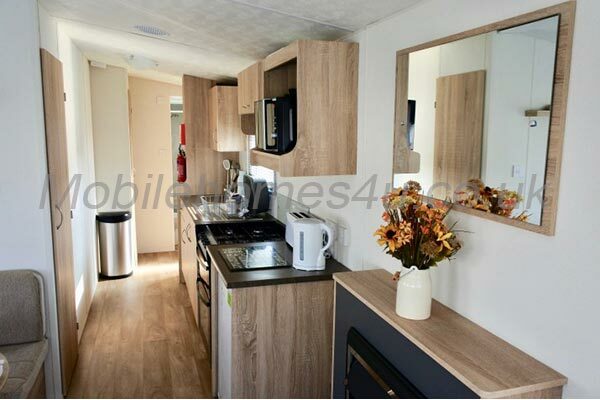 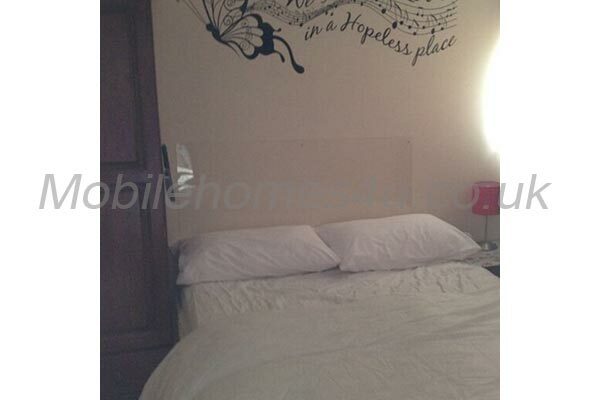 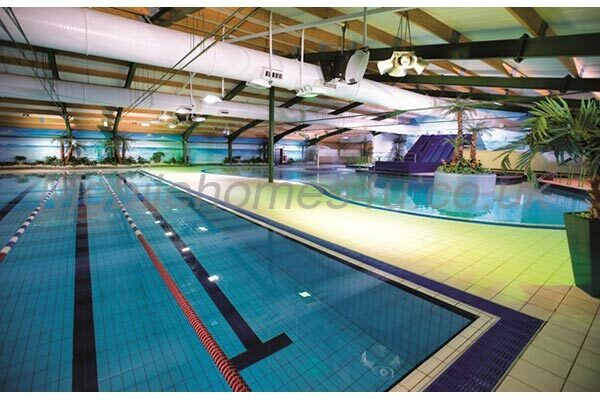 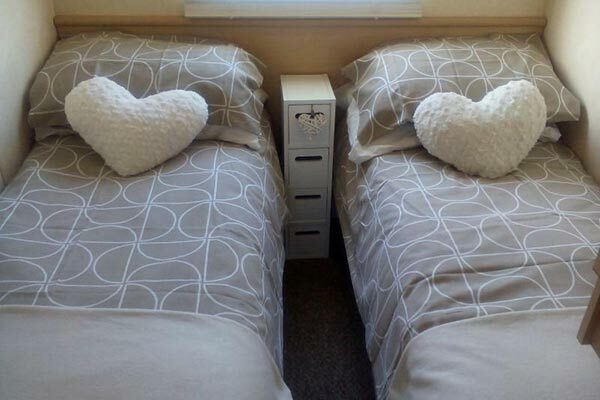 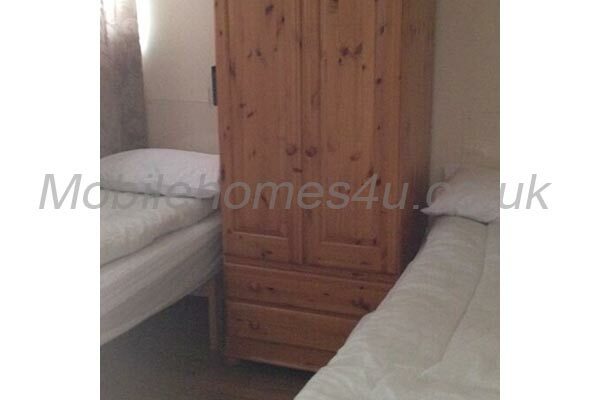 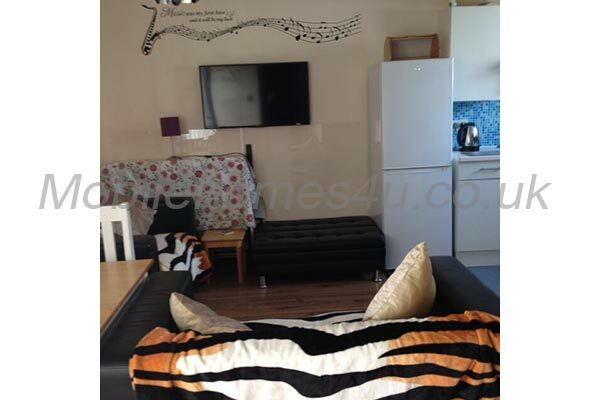 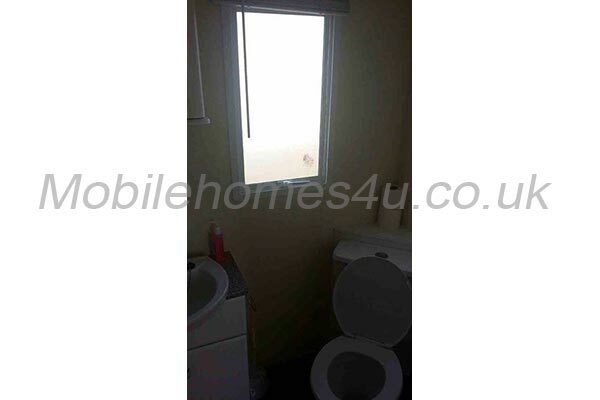 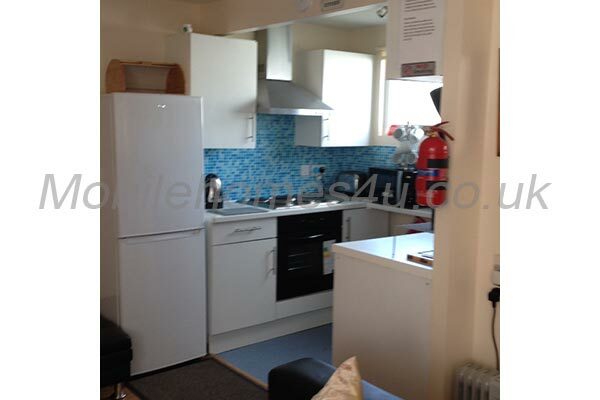 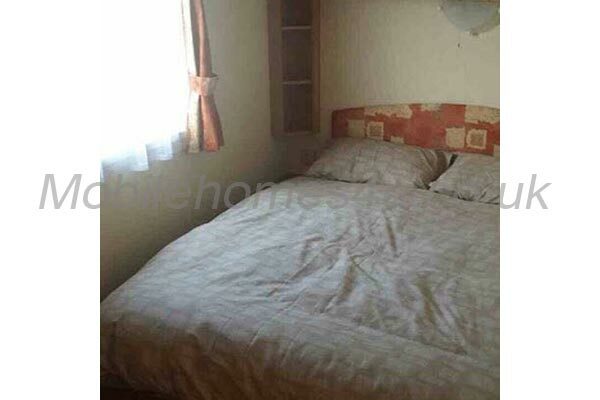 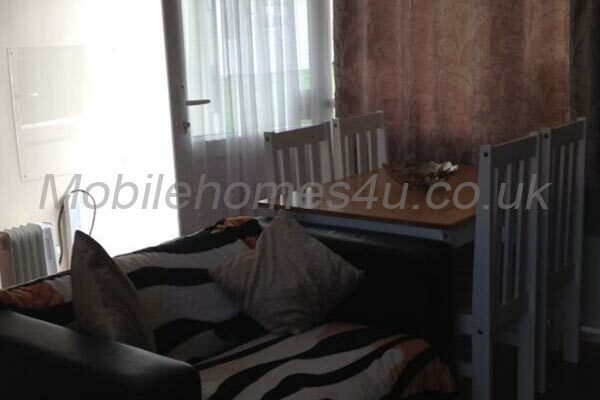 Well equipped chalet with double glazing and heating.